This is what BTS said at The Grammy, meaning that they are going to be back at the awards next year as a recipient, or at least as a nominee with their music. 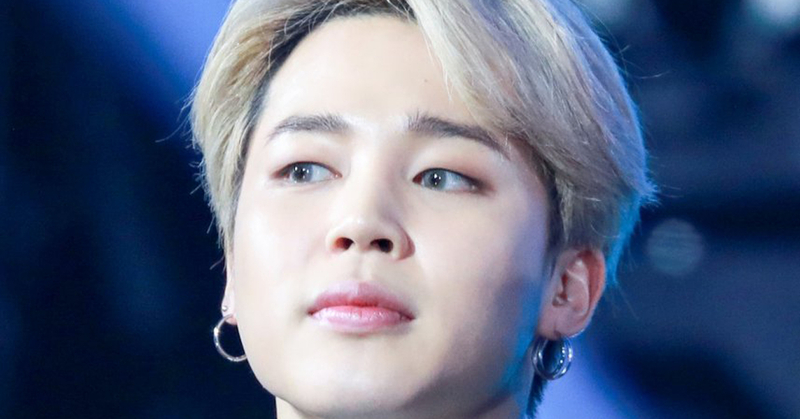 With Jimin's solo track, Promise that was released roughly 40 days ago exceeding 100 million streams on BTS's Sound Cloud account, their plan for The Grammy seems very promising. What's more amazing is that the 23-year-old star broke Drake, the world's biggest hip-hop star's Sound Cloud record on the day the track was released for the most streams within 24 hours after the release. The South Korean act's song, Promise attracted 8.5 million streams before the day was out, while Drake's Duppy Freestyle garnered 4.9 million plays on the first day. Promise currently has 122 million plays as of February 13th local time. People are wondering how much bigger the number will get.